Another great photo opportunity with Bethesda Magazine! 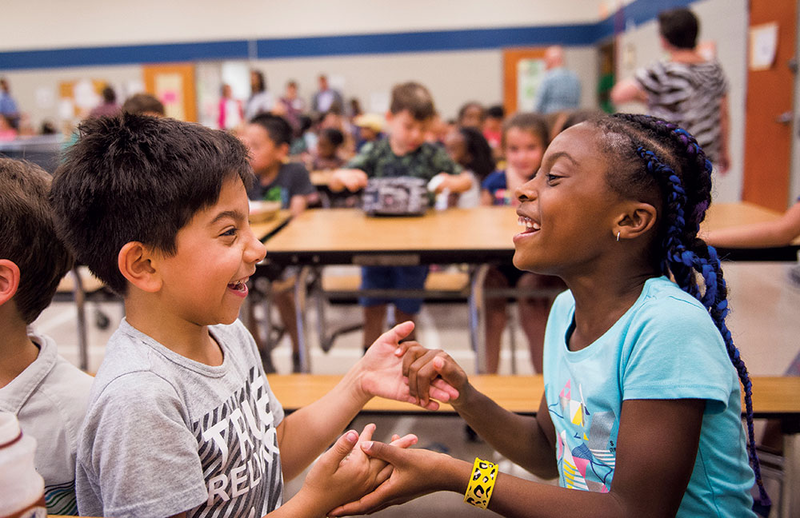 I photographed images to accompany a story on diversity in Montgomery County Schools. I came across these kids having so much fun in the cafeteria.